Cannabis is becoming more mainstream, you're going to start seeing it combined with other things, like coffee. Here's how cannabis could change your coffee. Now that cannabis is legal in some form in more or less half of the country, you’re going to be seeing a lot more cultivators working with it. I’m not referring to people who cultivate cannabis, I’m referring to people who cultivate foods such as bananas, berries, hops, or even coffee. Cannabis could change your coffee. According to Wired, Frinj Coffee, a coffee company from the Santa Barbara area is experimenting with using cannabis to grow stronger and better coffee plants. Front Range Biosciences, a bioengineering company that specializes in cultivating cannabis, announced that they would be working with Frinj Coffee to help them produce a new type of coffee. The name of this new blend: geisha flourishes. How is this going to change your coffee though? Front Range Biosciences cultivates special types of cannabis plants. No, not that type of special. What I mean is they grow cannabis plants that are both virus and bacteria free. Naturally, this leads to a heartier cannabis plant. 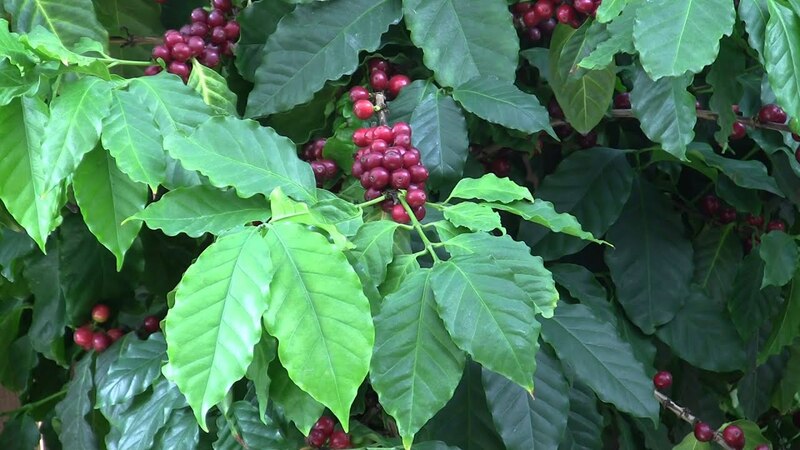 Front Range will be giving Frinj Coffee 3 million rooted plants over the next four years, which they will then use to cultivate virus and bacteria resistant coffee plants. Isn’t science neat? Frinj Coffee will then be able to produce coffee plants that are far more likely to survive environmental conditions, allowing them to remain competitive, while offering much higher quality coffee than the competition. Did I mention that it’s organic, fair trade coffee too? Don’t expect this type of cultivation to only change your coffee. You will start seeing more of this with other types of fruits. Cannabis is changing the way we eat, and drink and consume and I am here for it! Got anything to add? Tell us in the comments below!